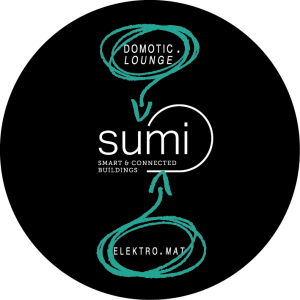 Since 2016 two of the most respected teams in the Belgian market are joining forces under Sumi. The first and most experienced integrator of intelligent building automation systems in Belgium has been operating ever since 1997. The reference for data-driven control platforms for all possible open protocol systems such as BACnet, LON, Modbus IP, and MQTT. 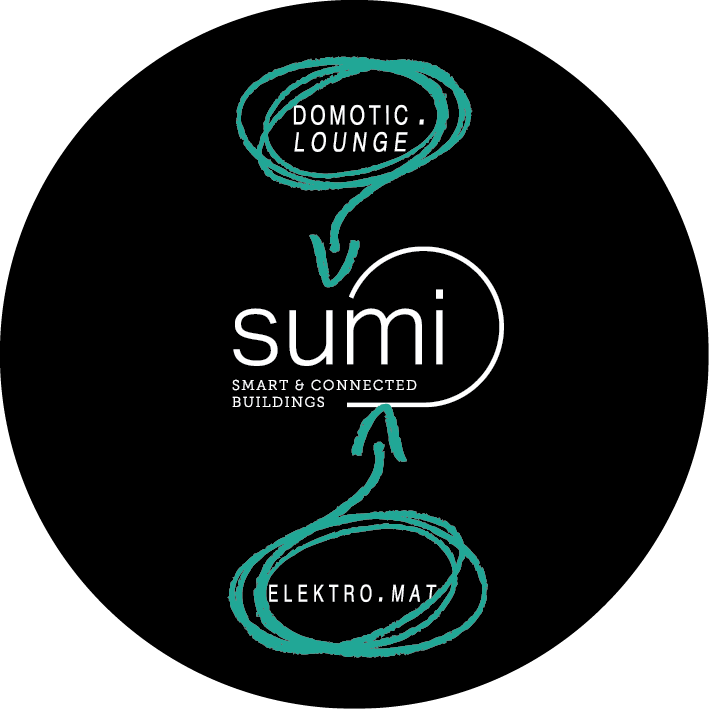 Honoured with nominations for the worldwide KNX Award (2012) and the Ecodesign Award (2015). ELEKTROMAT NV, the top specialist distributor of KNX and building control components and German electrical installation brands, has been operating ever since 1983.